I give a personal retrospect covering the years during which Mashhoon, myself and others developed a unification of the gravitational field and its source (matter). 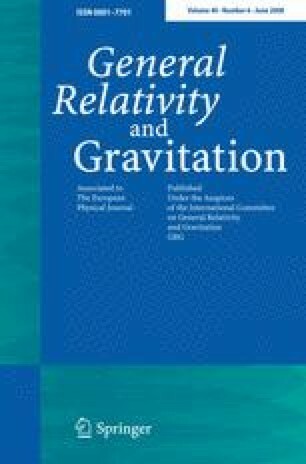 In this geometrical approach, Einstein’s 4D field equations of general relativity with a source are derived from the 5D Ricci equations for apparent vacuum. The main equations are given, along with comments on how they were arrived at. They describe gravity, electromagnetism and a scalar field. This induced-matter or space–time–matter theory is in agreement with observation and invites further development. Mass, Matter and Mashhoon: a Tribute to Bahram Mashhoon on his 60th Birthday.